Lacquered Brass Body is produced using state of the art technology to ensure an instrument of the most accurate scale and playability. Brass outer slide with hand lapped chromed-inner slides offer superior response and a more centered tone. 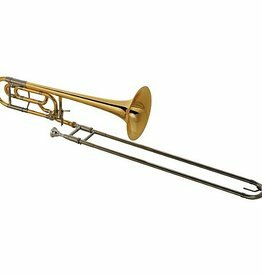 This is a great all-round versatile trombone which will help the advancing student to develop their playing skills quicker. 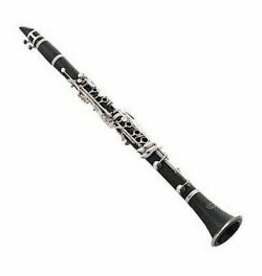 Suitable for advancing high school players and enthusiasts. An ideal first trigger trombone. The 1646 flugelhorn has a special bore and bell taper to produce a classic rich, warm timbre desired by professional brass players of any musical style.